For students to practice reading a text relating to tourism and culture. 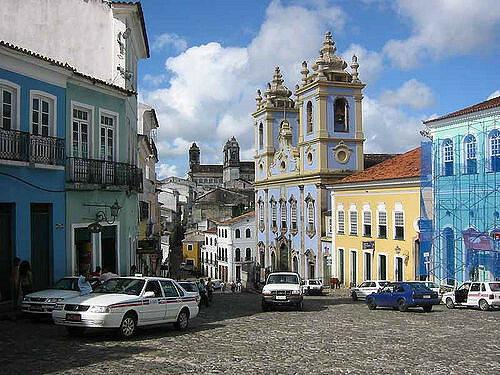 Pelourinho, Salvador de Bahía. Photo by Laughlin Elkind. Students read the text provided, and answer the questions. 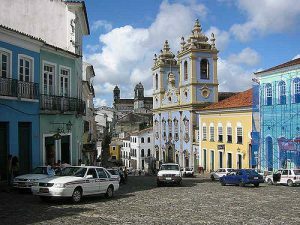 Invite students to do research on the Candomblé religion and other Afro-Latinx religions. Have them prepare a poster or presentation on it.